Obesity is the root cause of many serious health issues. But a person suffering from type 1 diabetes as well as obesity is at a higher risk of some serious health issues. According to a recent study, obesity can interfere with the reproductive health of a woman with type 1 diabetes. The study reveals that obesity can increase reproductive problems in women suffering from type 1 diabetes. Previously various studies have shown that type 1 diabetes leads to irregular menstruation cycle and lowers the fertility rate. But this recent study which was presented at ENDO 2019, the Endocrine Society's annual meeting in New Orleans, LA focused on the reproductive that may arise due to obesity and type 1 diabetes. The lead researcher Eleanor Thong, M.B.B.S., Monash Centre for Health Research and Implementation, Clayton, Australia shared that women who are suffering from type 1 diabetes are at a risk of significant reproductive problems. Even the presence of current improved therapies cannot help majorly due to the high prevalence of obesity in the group. For the study a total of 23,752 women aged 18-23 and 34-39 were examined. Out of the total, 162 women had type 1 diabetes, Whereas, 24 per cent of women with type 1 diabetes were obese. 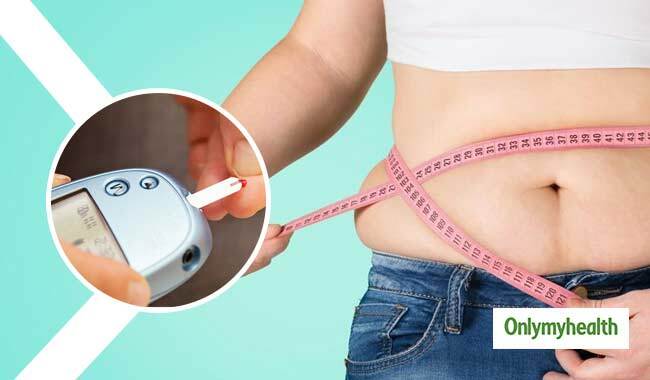 The study concluded that 47 per cent of the female suffered from irregular menstruation whereas 14 per cent of the women suffered from PCOD (polycystic ovarian disease) and diabetes was found common in all the cases. 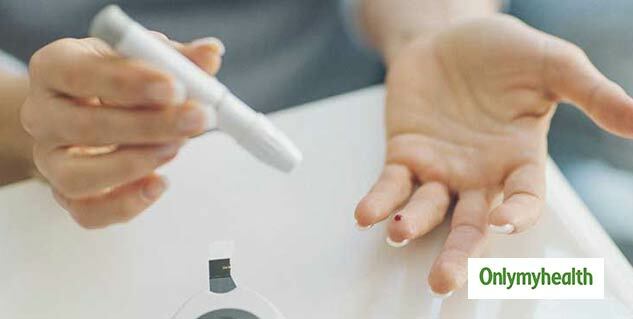 What is the diagnosis of Type 1 Diabetes Mellitus?